Renta a bike full day from 7;30am to 20:00pm from Fussen Center to Neuschwanstein and Hohenschwangau.incl free.city map and all Information and interesting bike paths incl.boarderAustria and lech fall. 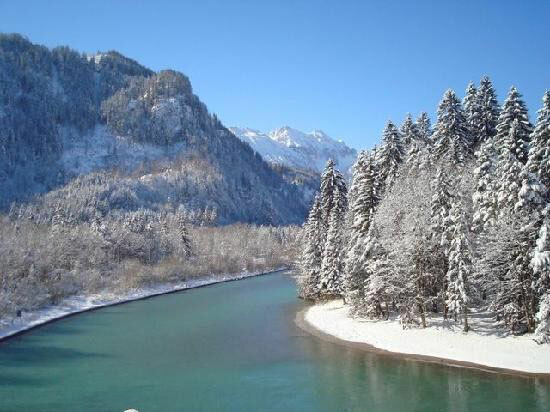 The tour starts at 9:00am-17:00pm, departing from Fussen center. 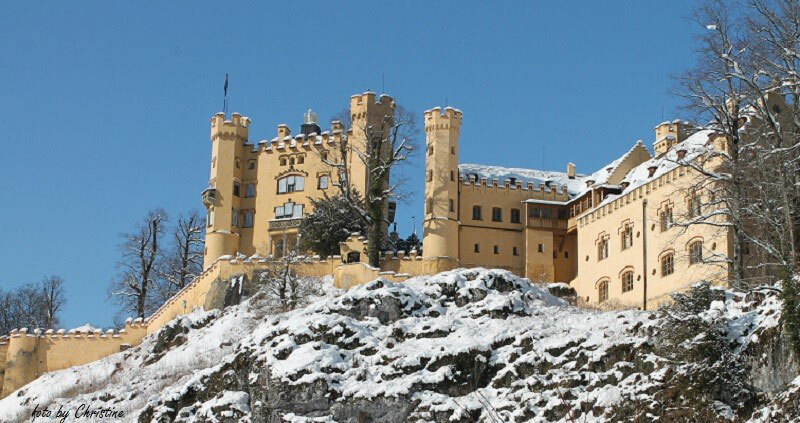 The first stops will be the Neuschwanstein Castle and the Hohenschwangau Castle, where you will have about 3-4 hours to see both castles and the surrounding area. You will then go to Linderhof Castle, Oberammergau, and the highlights of Austria along with the mountain Lake Plansee and beautiful scenery of the Austrian Alps. The tour will end around 6pm and will return to Fuessen main station. 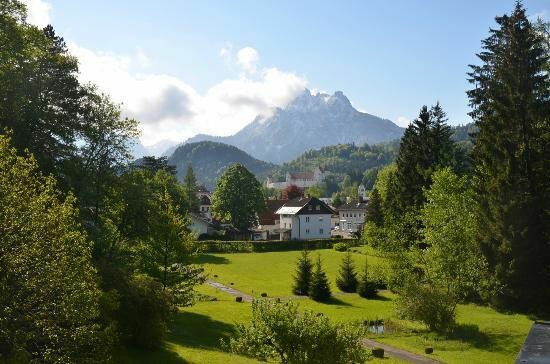 The tour start at 9:00am-13:00pm, from Fussen centre through the historical old town of Fussen along the Lech river on Austrian boarder to the castle Neuschwanstein, Hohenschwangau, Marien bridge and Alpsee. Enjoy the rest of your time in Fussen with many good restaurants, coffee shops and bars to have lunch before you go on to Munich or to your hotel. 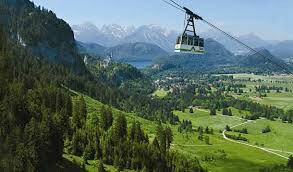 In half day, you will see all interested places in and around Fussen. We will make your stay here an unforgotten experience. The Bike tour start 10:30am-14:00pm go direct to Castle Neuschwanstein and Hohenschwanga along Alps through unforgotten scenery! 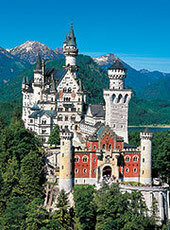 You will spend there 3-4hours to see castle Neuschwanstein, Hohenschwangau and Alpsee. From the castle, we will drive back to the historical pilgrim church Coloman and back to Fussen. Munich, Fuessen, or Garmisch P.
Our private tour with a new min van up to 7 Pers. it´s take you from your Hotel of your location in which City it´s listed. 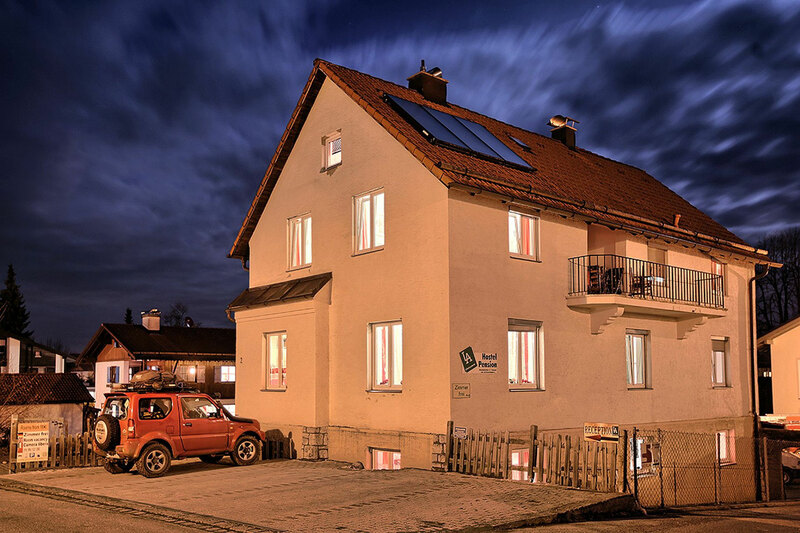 17:00pm back to your hotel in Munich,Fuessen or Garmisch-P.